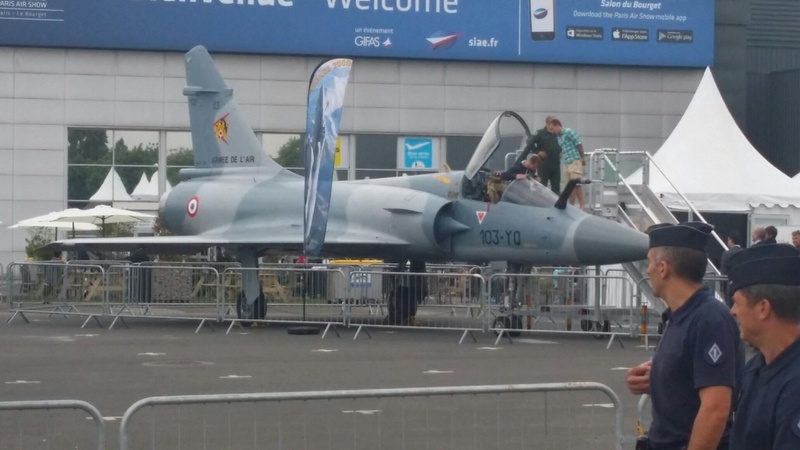 Here we are on day 1 of the Paris Air Show. A fantastic opportunity for us to showcase our expertise and services and make new connections within the Aerospace industry. 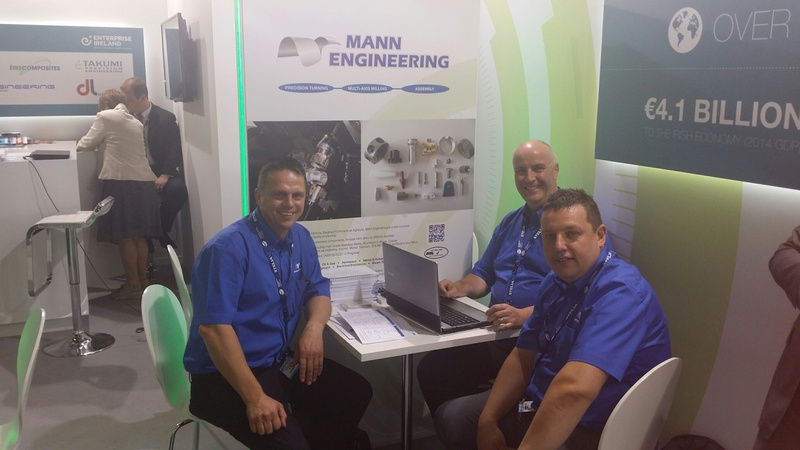 Rolf Fuhrmann, Patrick Coldrick and Richie Rogan at the Mann Engineering stand at the Paris Air Show. 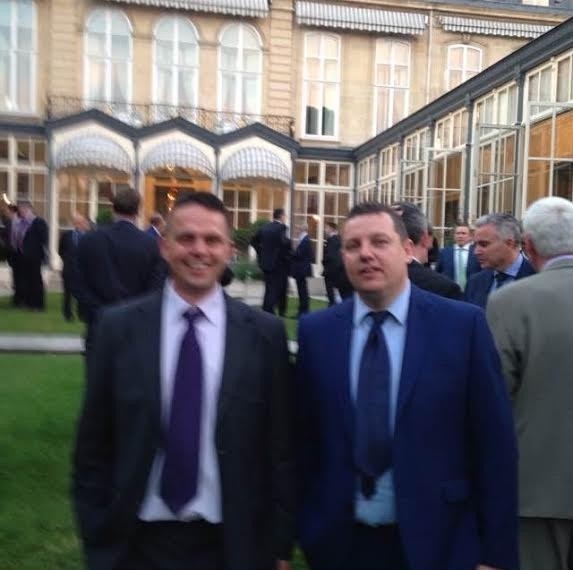 Rolf Fuhrmann & Richie Rogan attending the ADS Reception at the British Embassy in Paris.